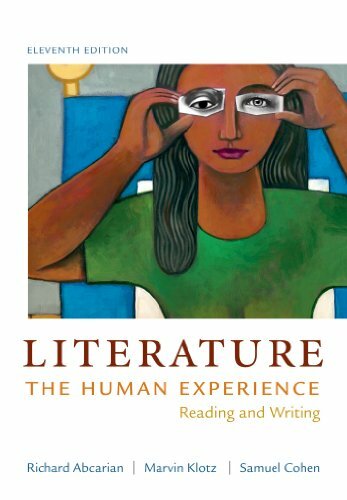 Literature: The Human Experience is based on a simple premise: All students can and will connect with literature if the works they read are engaging, exciting, and relevant. Accordingly, every edition of this classroom favorite has featured a broad range of enticing stories, poems, plays, and essays that explore timeless, ever-resonant themes: innocence and experience, conformity and rebellion, culture and identity, love and hate, life and death. The affordable new edition (a third less expensive than comparable anthologies) opens students eyes to a more contemporary selection of writing, while continuing to help them see, and write about, illuminating connections to literature past and present, lives near and far, and experiences that are enduringly human.